Hi everyone! In the last blog I wrote for Patricia, I told the story of how I found my best friend/teammate/soulmate/horse in a million, Loriot. I also touched upon my various health problems and the challenges I have as a rider because of them. 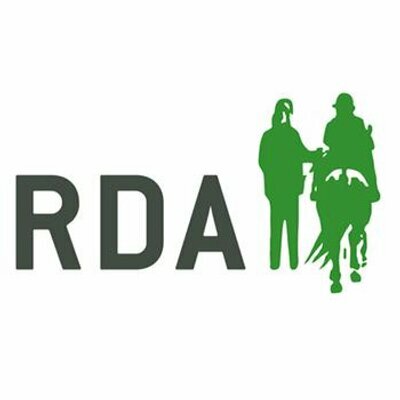 I had applied to be graded for Para rider status and also to join my local RDA group. I’m pleased to report that I’m now a Grade III Para Dressage rider, and will be riding with my local RDA group as of January 2016. Until then, I have been getting regular training sessions with a trainee para coach to continue improving my riding. I’ve had Loriot for 3 years now, and although he’s 18 years old he still looks, and acts, like a 3 year old.He’s taught me a hell of a lot, not just about riding and horsemanship, but about myself too. 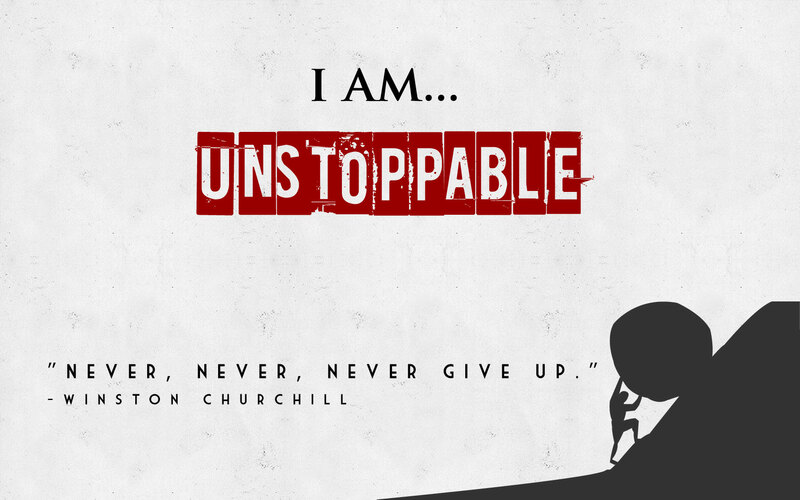 We’ve had plenty of thrills, and spills, but we continue to improve and strive to do better. I recently discovered that I very much enjoy dressage to music and have been told I ride much better when listening to music. I think it helps me focus and stops me getting distracted. It’s also a good tool to use when schooling, practising extension and collection within the paces to keep the horse moving in rhythm with the music. I was very musical in my younger days, took dance lessons as a child and through my teens and early twenties, I sang in bands and even occasionally attempted to play the guitar. 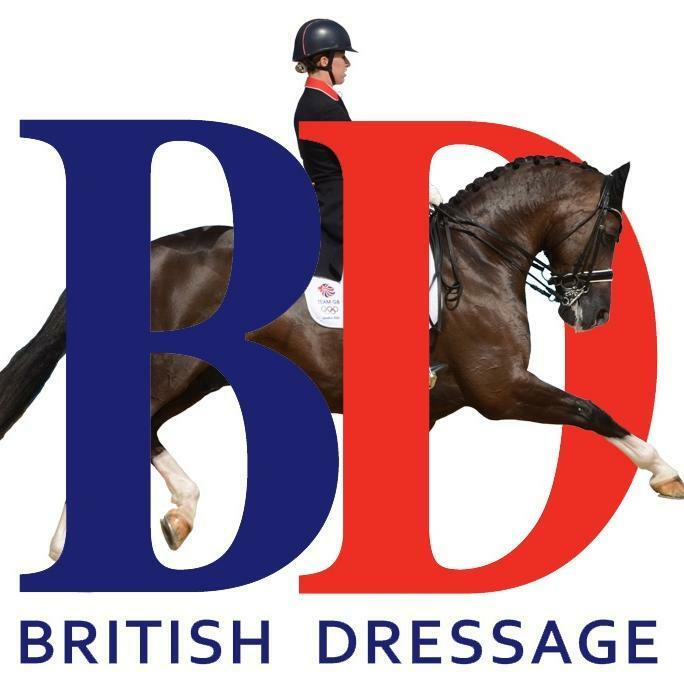 So, being able to combine music and dressage is pretty much a no brainer for me! 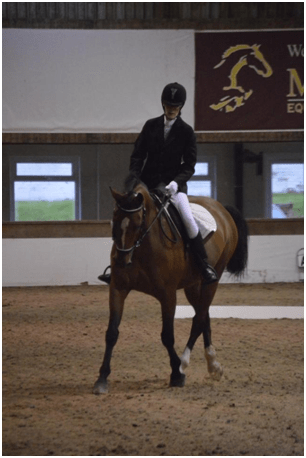 I was asked to ride a demo of dressage to music at the recent RDA Supra Conference at the Scottish National Equestrian Centre near Edinburgh which was held in October. Princess Anne was going to be in attendance so it was an opportunity I’d be crazy to miss. I had chosen our music and was just fine tuning the choreography when I noticed that Loriot’s saddle was slipping to the right (I tend to lean to the right quite a bit when riding due to my left side being weaker) and causing him a lot of discomfort. He had also started bucking again which was him letting me know that he wasn’t a happy camper!I got a saddle fitter out to have a look and unfortunately his saddle no longer fitted him as he has changed shape as he’s gotten older and has ‘summered well’ if you catch my drift. So, the decision was made. I had to pull him from the demo. I was gutted but my horse’s well-being is always top priority. Loriot’s currently having some time off whilst awaiting his brand new, well fitting, comfortable saddle. As I could no longer ride I was asked if I would to an interview instead. I would talk about each piece of music and which pace it might suit, whilst the coaches rode around the arena. William Micklem was master of ceremonies for the event and it was he who interviewed me. I must admit to being extremely nervous as I awaited my slot but once I got into the arena and the music started I soon relaxed and managed to get through it without any problems. It was a fantastic day. All the riders and coaches who took part were truly inspirational and I’m very fortunate to be able to say that I was part of it.I was hoping to also be regaling you of how I got on a the Para training day in Dundee but unfortunately I didn’t manage to go. Being a bit of a clumsy oaf, I managed to slam my finger in the feed room door breaking it and almost ripping the nail out… so, as a result I was unable to attend. Had it just been a break I would probably have still gone regardless but because I’d lacerated the nail bed (yes, it is a painful and gross as it sounds!) it bled a lot, which isn’t ideal when you’re on anticoagulants. Doh! !I really was disappointed to miss it but the weather was pretty terrible that day too so travelling a horse for 2 hours in torrential rain/30mph gusts of wind wouldn’t have been enjoyable for horse or human! I do however have some other exciting news. 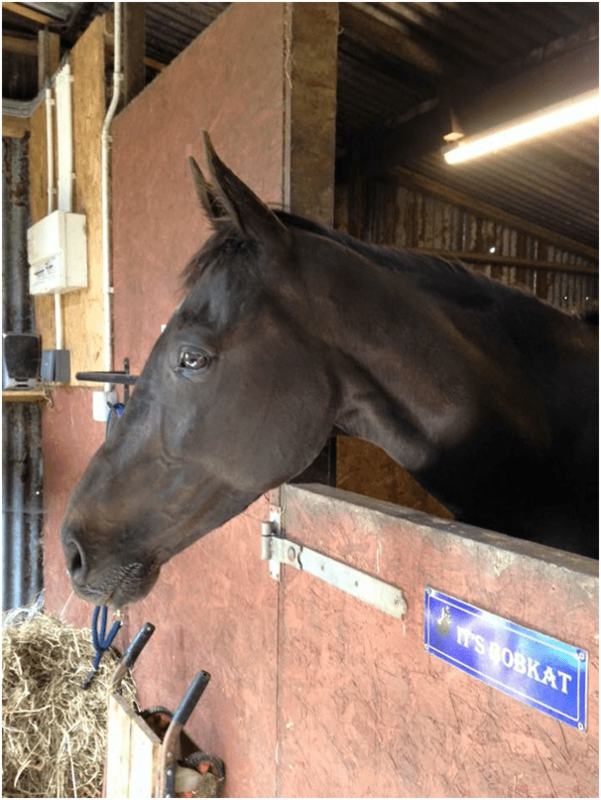 Last year a lovely Thoroughbred ex racehorse came into my life – It’s Bobkat or Bob as he’s more commonly known.He was retired from racing due to injury, which means that he can no longer do jumping and was looking for a dressage home, et voilà he is now with me. Bob is dark bay, 9 years old and 16.3hh so a full hand taller than Loriot. He is still getting used to his new job and is proving to be a quick and willing learner! He always gives 100% and tries his heart out for me. He also enjoys hacking and is pretty much bombproof in traffic. We currently do 10 miles but will be building it up gradually as he gets fitter and we might even give endurance rides a bash as I think he’d enjoy it immensely! I’m also going to give RDA showjumping a go with Loriot as he adores jumping, rarely refuses a fence and I can always count on him to get us round safely. Hoping to get out to more competitions in 2016 so we’re going to be working hard throughout the winter (weather permitting – I’m in Scotland after all!) getting the boys fitter and hopefully improving my riding as we go.Oh, nearly forgot to tell you about the para rider development day at Ingliston back in May. We rode a test then had a 45 minute training session. We would be marked for the test and also for how we responded to the training session. Then the marks for both would be added up and that’d be our overall marks for the day.Unfortunately Loriot and I didn’t do too well in the test as he kept spooking at his reflection in windows at the end of the arena, just behind where the judges were sat, big numpty that he is! Thankfully we managed to claw back some marks for our training session but we came second last over all. Hey-Ho, that’s horses for ya! At the end of the day we were all given a rosette and goodie bags courtesy of Naf, which was fantastic. Hopefully we’ll do much better at the next one. Thanks to Johanne, I’m sure you will agree that she set out to achieve her dream and now she’s living it. There’s a lesson for us all there.